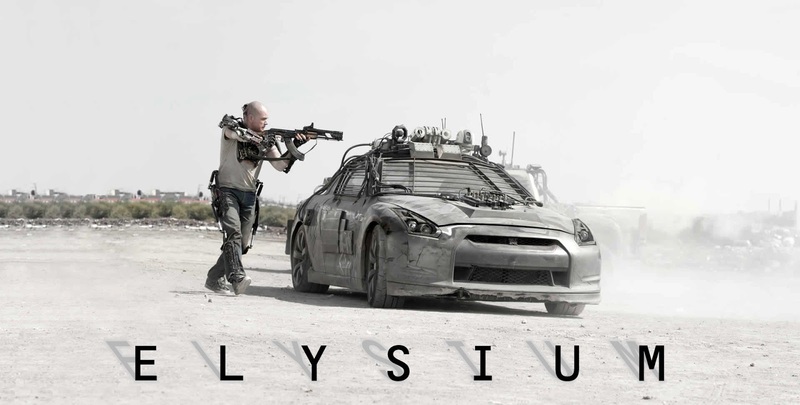 To say that fans of South African director, Niel Blomkamp, eagerly anticipated Elysium would certainly not be an understatement. The success of District 9 certainly positioned Blomkamp as one of the top young upcoming directors in Hollywood, who has taken the industry by storm with new ideas and expansive worlds, as Elysium would showcase. In the year 2154 two classes of people exist: the very wealthy who live on a pristine man-made space station called Elysium, and the rest, who live on an overpopulated, ruined Earth. Secretary Rhodes, a government official, will stop at nothing to enforce anti-immigration laws and preserve the luxurious lifestyle of the citizens of Elysium. That doesn't stop the people of Earth from trying to get in, by any means they can. When unlucky Max (played by Matt Damon) is backed into a corner, he agrees to take on a daunting mission that if successful will not only save his life, but could bring equality to these polarized worlds. 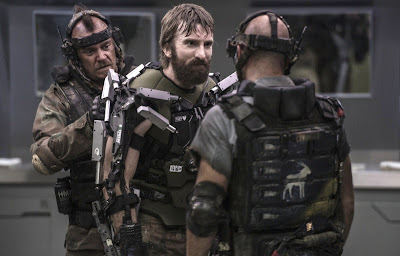 While District 9 served as an allegory for racism and apartheid, Elysium is much more a metaphor of first world countries, immigration and healthcare policies and the social issues surrounding it. 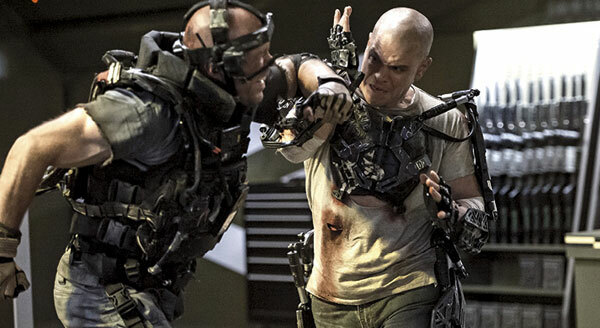 We are treated to a grim reflection on the state of our world through the veil of a Sci-Fi extravaganza, making Elysium something much more than just a popcorn flick. Yet, Elyisum is so easy on the eyes, with amazing visuals that will simply have you in awe and wonder. The CG work in Elysium is one step above the rest, as the wonder and magnificent plant known as Elysium comes to life. This is not to say that Elysium is not without fault. There are some major problems with Elysium, in terms of its characters and its story. The characters in Elysium are certainly one-dimensional and more often then not they come across as caricatures. There’s really no real development, the rich are the villains and the poor are the heroes with no intrinsic motivations attached to either. This fault primarily derives from the films endeavor to protest about the injustices in our world, rather than focusing on its own story. It wags its finger at the world around it, yet it forgets to reveal how its world got to this point; what do the inhabitants of Elysium feel about this whole situation? Do they all turn a blind eye to the struggles of the earth? Are there any members of the Elysium populace that are against the injustice of this new world? Although Elysium offers us many interesting ideas, it fails to truly capitalize on the world that was created instead it focuses on giving us a generic “one man saves the world” type-story. While this is wont go down as one of Matt Damon’s greatest roles, he certainly has fun with the material. On the other hand, South African Star, Sharlto Copley, looks to cement his rising star in Hollywood, with yet another memorable performance as the malevolent assassin, Kruger. 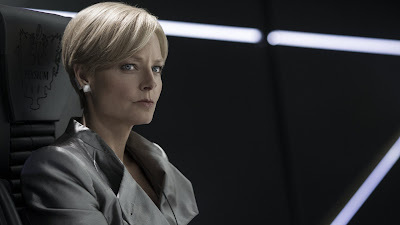 One thing that really turned me off about the film was Jodie Foster’s voice, which was redubbed for the film. In some scenes the dub was so bad that the sync was completely off. I don’t know why they decided to redub Jodie’s voice, as it certainly distracts from the film every time she starts speaking. Elysium is by no means a perfect film, yet Elysium manages to be a film with a brain that explicatively says something about the world we live in while dazzling us with beautiful imagery and spectacular CG work. 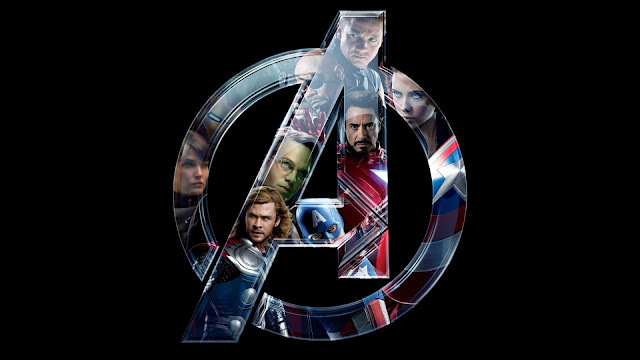 It’s a fun entertaining film that stands head and shoulders above all the big Sci-Fi films that have released this year and yet, it could have been so much better than it was. 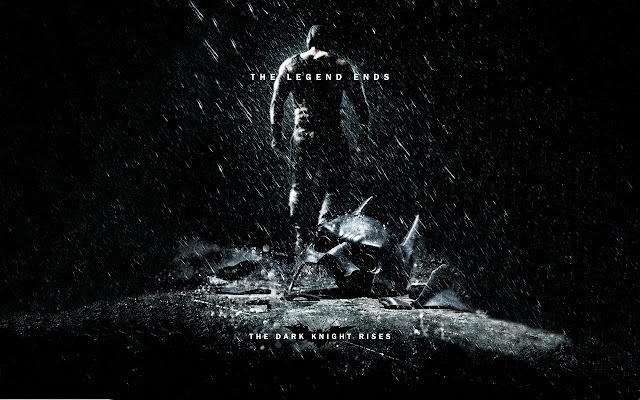 Nowhere near as great as District 9, then again, what other sci-fi flick of the past decade really is?!? Good review.